Week 1 Update of our 80 Day Journey! Get your Copy of the Book by clicking on it below! 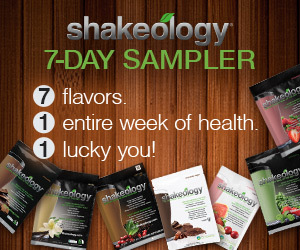 Grab a 7 Day Supply of Superfoods!